Why can Eyejusters replace all my other reading glasses? Why do I need glasses as I get older? 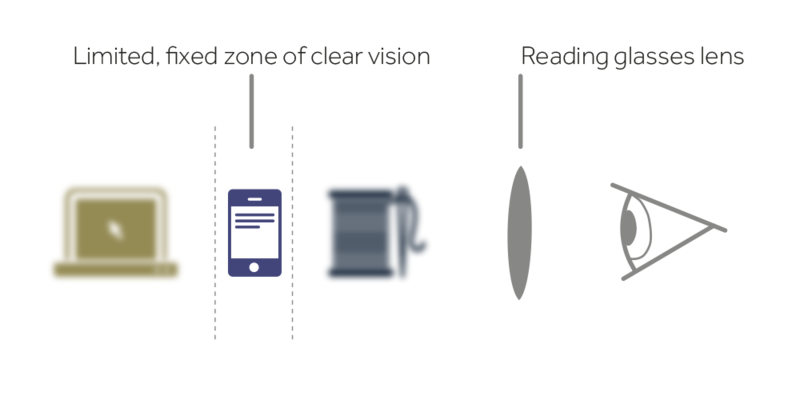 As your eyes get older, they lose their ability to change focus to see nearby objects like a mobile phone or a book. It happens to everyone and is called presbyopia. 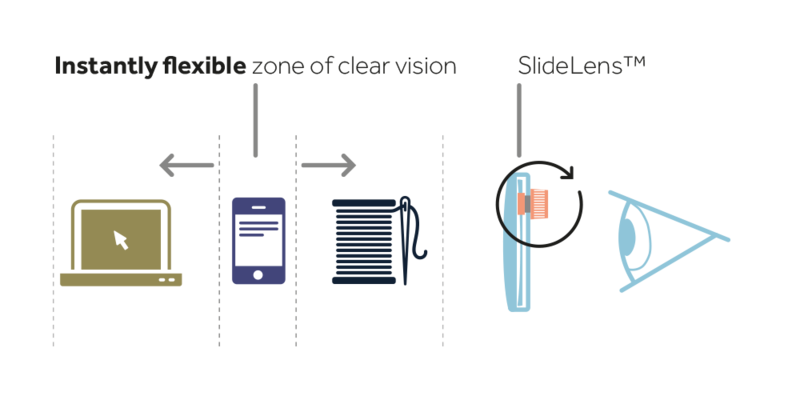 Swipe through on the right to learn more, or click the button below to learn more about the eye. When you're young, your eyes can easily change focus between distant and near objects. As your eyes age, they lose the ability to do this, so nearby objects are blurry. Eyejusters bring that ability back. With the eyeDials™ hidden behind the frame, you can choose your focus. It's a bit like focusing binoculars. 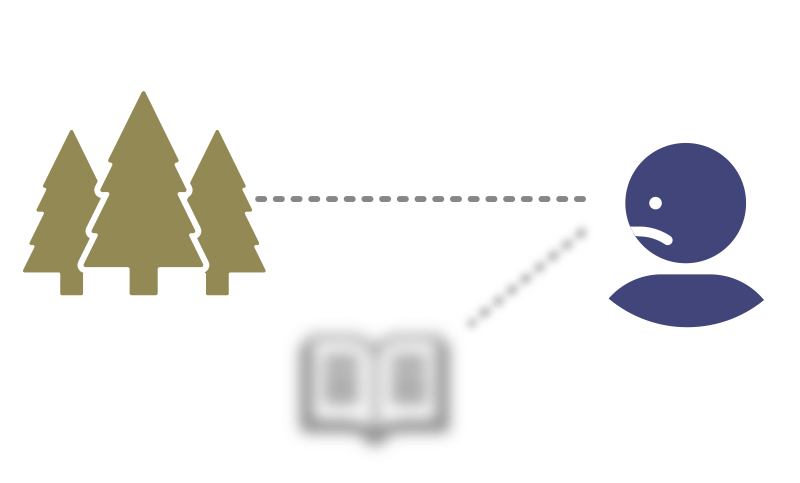 When we look at nearby objects, the crystalline lens in the eye changes shape to focus at the back of the eye. This is called accommodation. 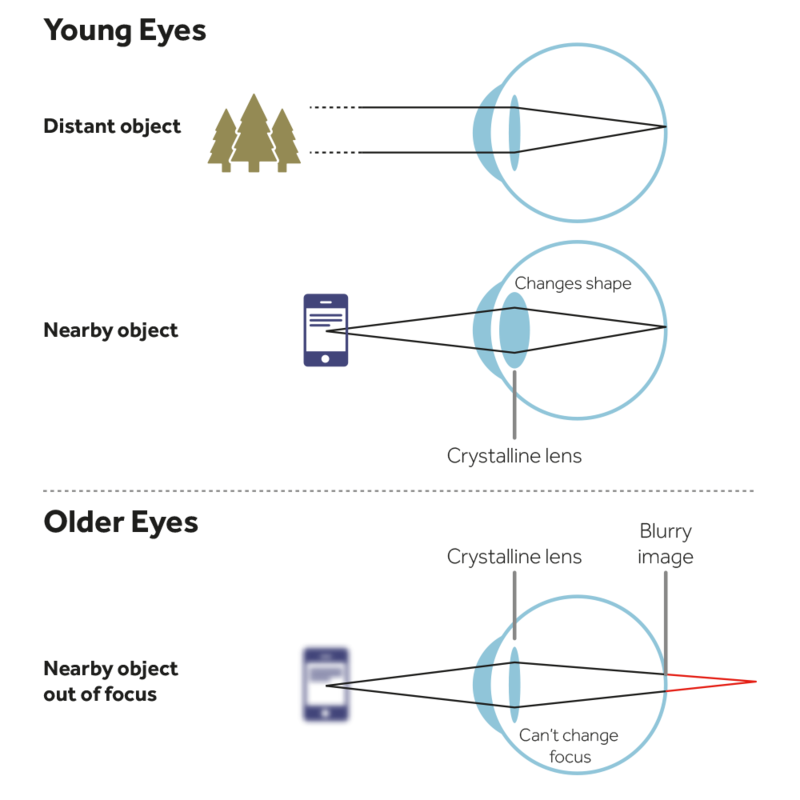 As our eyes age, this internal lens becomes stiffer and cannot accommodate, so nearby objects appear blurred. 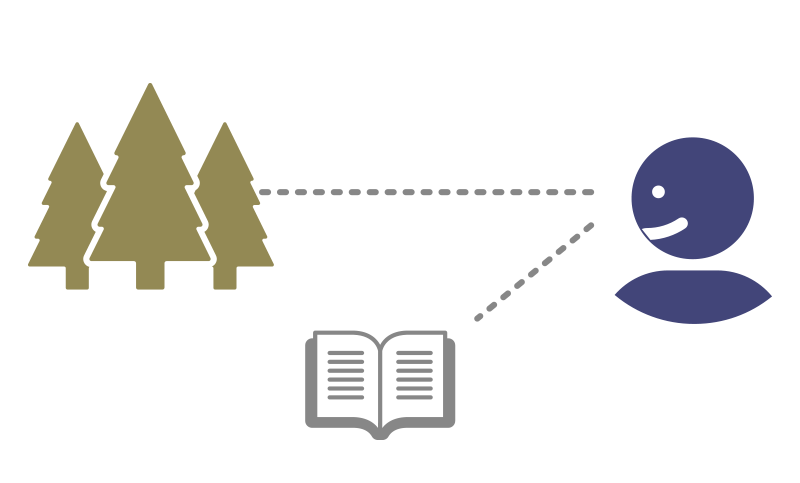 Normal reading glasses add an extra lens to help the eye focus on nearby objects, replicating what the eye would have done. With a fixed lens, this means that only a small zone is in focus, at a constant distance from the eye. 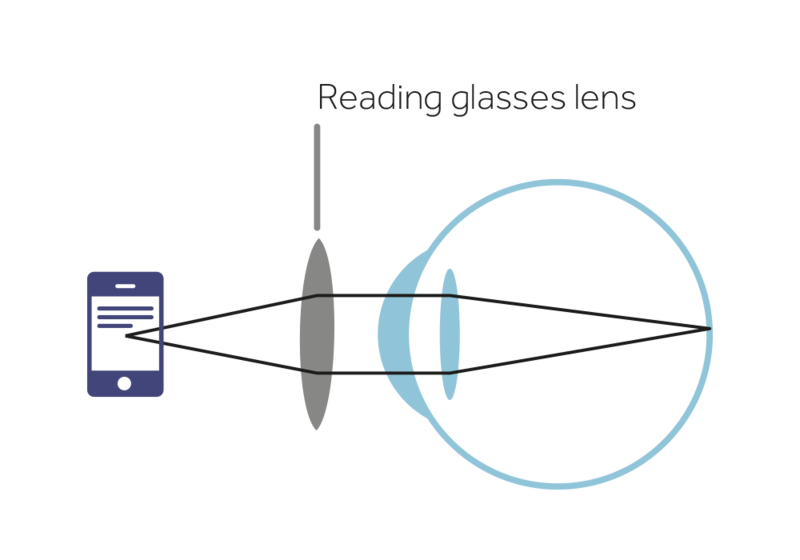 To change this distance, you need a different pair of glasses. Eyejusters contain a pair of adjustable focus lenses. The strength of the lens can be changed at any time with the turn of the eyeDials™. This restores the natural ability of the eye to change focus, so you only need a single pair of glasses. Putting on a pair of Eyejusters restores your eye's ability to change focus. 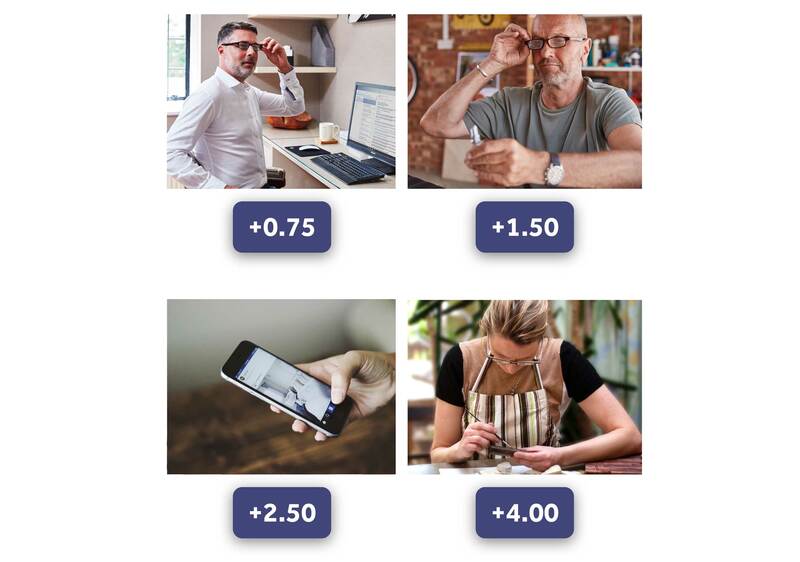 By simply turning our revolutionary hidden eyeDials™, you can change the strength of the lenses from +0.50 to +4.00 D, or to anything in between. Computer, hobbies/DIY, phone and close-up are all possible with the turn of the eyeDials™. 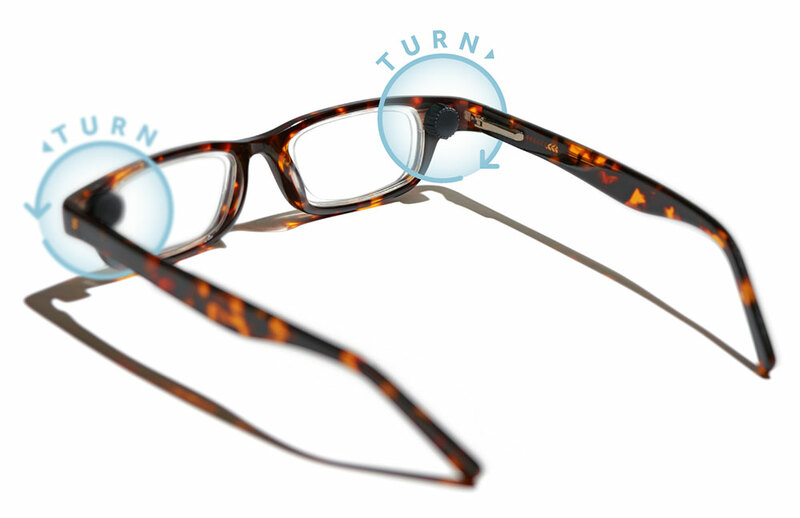 Eyejusters are the ultimate replacement for reading glasses, but they're not designed to correct your distance vision. Take our 10-second check to see if Eyejusters are for you. "Imagine having to buy 3 individual glasses? Thank you Eyejusters - these glasses are perfect for my needs." 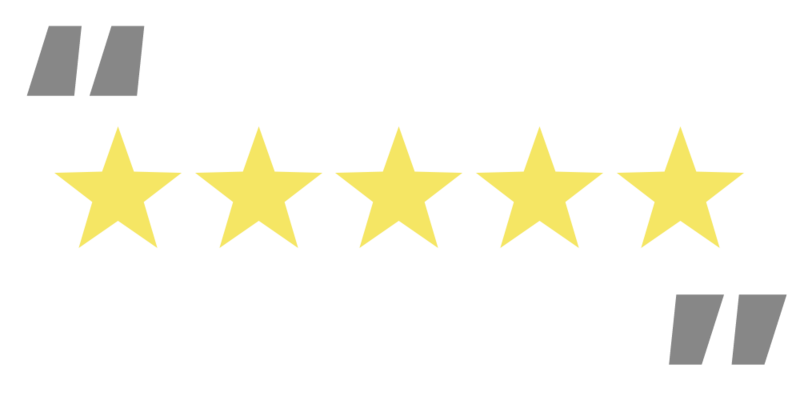 "They are just as advertised and actually outdid my expectation. Thanks so much for making a really great and unique product." "I'm very happy with my Eyejusters, the idea of adjustable lenses is brilliant!" "I am so impressed with these spectacles that I have already bought 2 pairs for myself." "The best pair of reading glasses on the market, Thanks Eyejusters"
"The Eyejusters are amazingly versatile. Just about any close vision needs can be met just by the turning of a small wheel. Brilliant!" If you have questions about Eyejusters, find out more in our Help section.